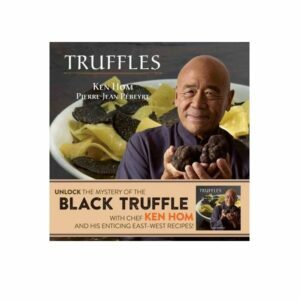 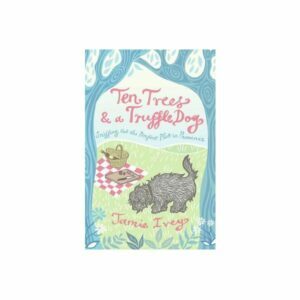 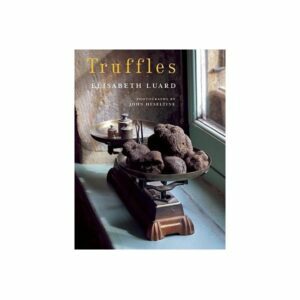 The Truffle Book is the perfect introduction to the pleasurable and mysterious world of truffles. 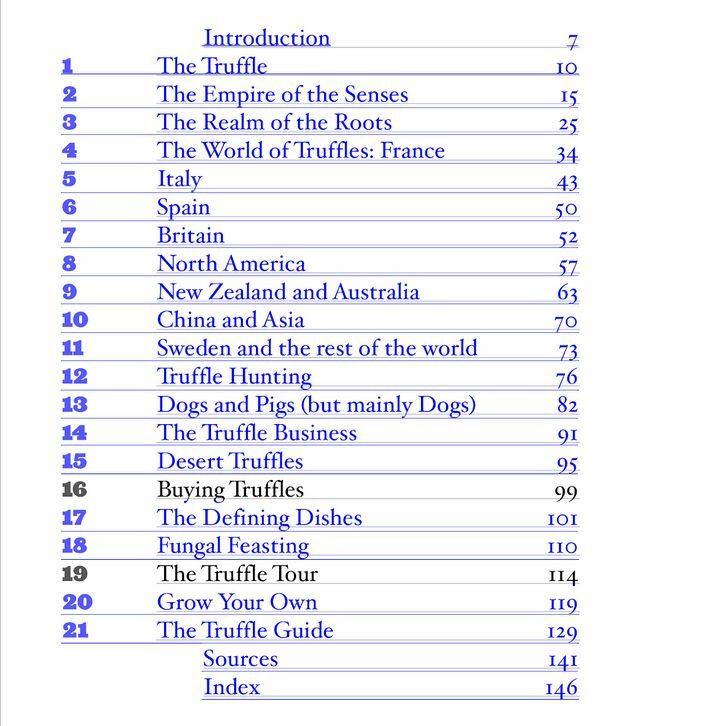 Gareth Renowden explores the truffle forests of France and the truffle markets of Italy, discovers the new truffles of the American Northwest and the new plantations of Australia and New Zealand, and dispels a few myths along the way. 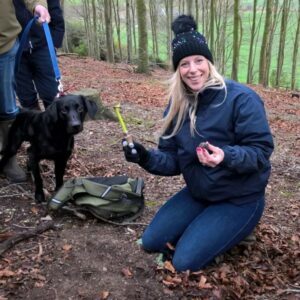 There’s advice on setting up a truffière, training a dog to find truffles, how to buy truffles and avoid expensive mistakes, and how to cook the defining truffle dishes. If you’ve ever tasted truffle and wanted to know more, or want to know what all the fuss is about, The Truffle Book has the answers. 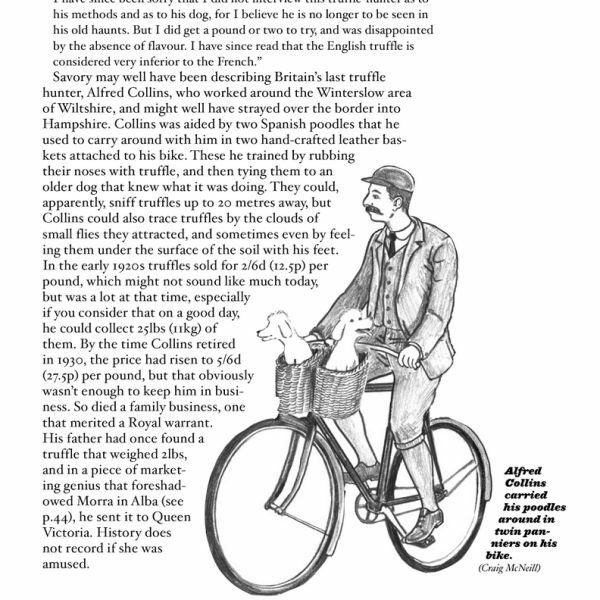 Well written and well illustrated, this is a “must buy” for beginners and experts alike. 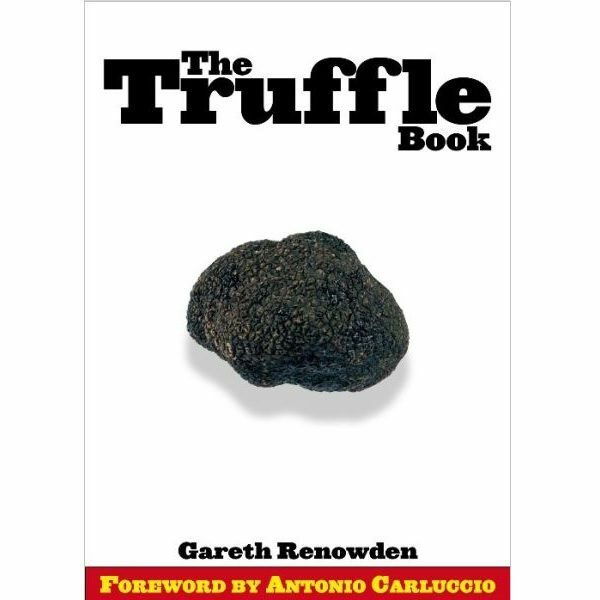 Gareth Renowden grows truffles and grapes in New Zealand. 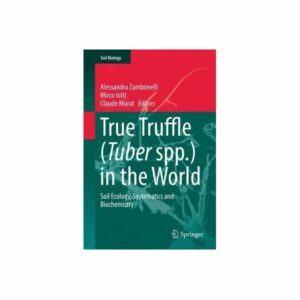 His is the only truffière in New Zealand producing four species of truffle.